Black and Decker is perhaps the best known manufacturer of tools favored by both do-it-yourselfers and ordinary consumers. Black & Decker was by S. Duncan Black and Alonzo G. Decker started in 1910. It is known for inventing the hand held portable drill that included a pistol grip and trigger switch. These innovations still continue with many tools that are convenient to use, especially for hobbyists and home owners. Black & Decker is not only one of the largest known tool manufacturers, but also owns many top tool companies as well. Some of these companies include DeWalt, Porter Cable, Delta, Price Pfister, Oldham Blades, Baldwin, Kwikset and more. Black & Decker has several tool lines available, covering practically any general purpose hand tool, power tools, cordless power tools, air powered tools, maintenance tools, lawn and garden equipment and more. In fact, one of Black & Decker’s most popular products isn’t a power tool, but a hand held vacuum cleaner called the DustBuster. Black & Decker has an enormous reach and is sold throughout the US and the world. 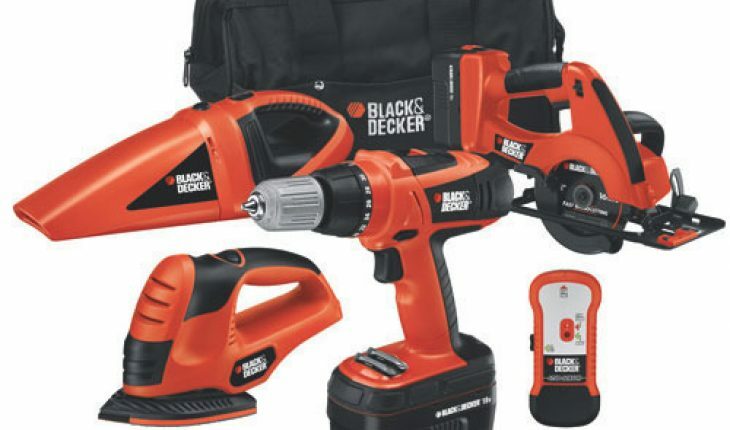 You can find Black & Decker products at many tool stores, large big box home improvement stores such as Home Depot and Lowes, discount chain stores such as Walmart and online, at practically all independent tool retailer sites. 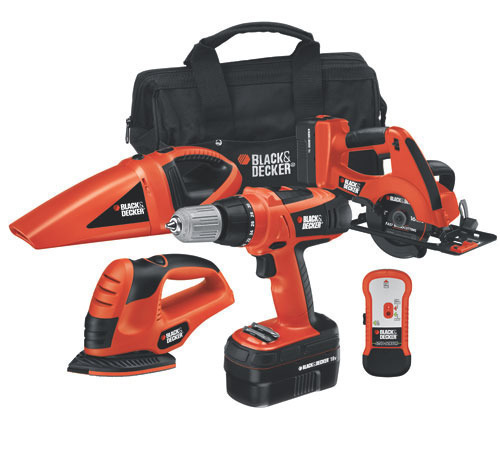 While Black & Decker products might not be the best choice for professional or industrial use, their value combined with their convenience and practicality make this manufacturer a favorite among everyday consumers and hobbyists.